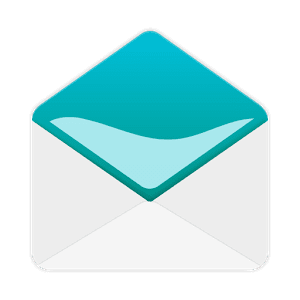 You are here, Viewing: Aqua Mail Pro - email app 1.13.0-725APK, email client for Android. - Google started using a new "issuer" for Gmail SSL certificates, it's called "Google Internet Authority G3". Because it's new, and because Google changes Gmail's SSL certs about once a week - if you have "SSL certificate change detection" enabled, you will get an error / notice in the app every time, too annoying. This builds adds recognition of the new issuer cert (Google Internet Authority G3) and will silently accept any certs coming from that issuer -- therefore stopping the annoying messages about "SSL cert change, tap to review" below your Gmail account(s). 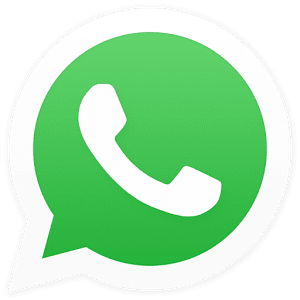 NOTE: If you experience difficulties with downloading Aqua Mail Pro - email app 1.13.0-725 Final Stable APK from given links below, please try to login first to those file hosting before download (it's free to create an account), make sure to uncheck "Use our download manager and get recommended downloads" or similar, if any.